Can you feel it? Sinking into deliciously cool or warm water if you just want to relax, or yielding to the soft touch of a beauty facial treatment? Can you smell the Swiss pine or rose? A restorative infusion pervading the earth sauna or steam bath with heavenly fragrance and health-giving properties. Can you hear the soft overtones at your next sound bowl massage? 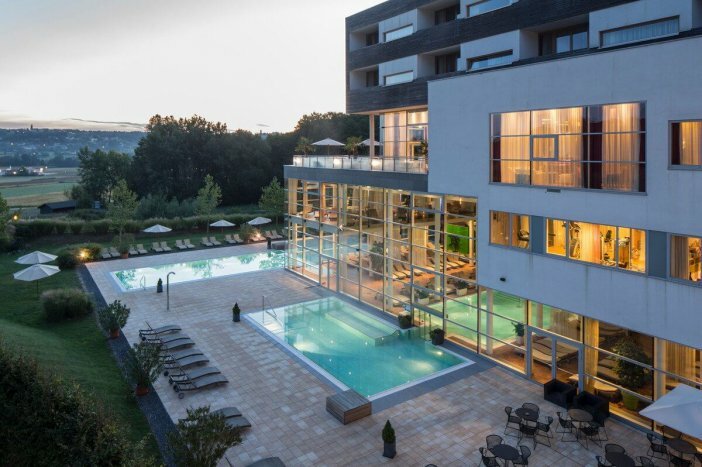 Can you see the final rays of sunlight slip behind the church in Bad Waltersdorf as you take a quick, refreshing dip in the outdoor sports pool? Can you taste the wonders of Styria in a delicious snack at the SPA bar? It won’t be long before you switch to relaxation mode in the peaceful environs of our 2,500 m2 wellness and bathing complex. 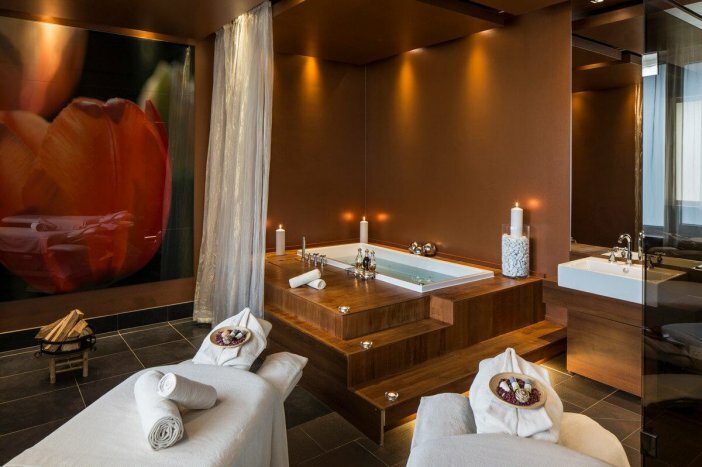 Our Vitality SPA, supplied with the soothing warm waters of Bad Waltersdorf (a balmy 35°C), guarantees an unforgettable holiday characterized by pure relaxation, and is the perfect sanctuary for a delightful time-out. Savor every last moment of a therapeutic time-out with our beauty partners: I want it all. Now. Take time-out with Babor, for example, a luxury skin care brand “made in Germany”, because a woman who feels great and beautiful is happier and more positive. Not only in her choice of skincare, but in her life as a whole. Or with Phytomer, a marine cosmetics line offering the power of 104 trace elements to boost your wellbeing and bring you gloriously radiant skin. 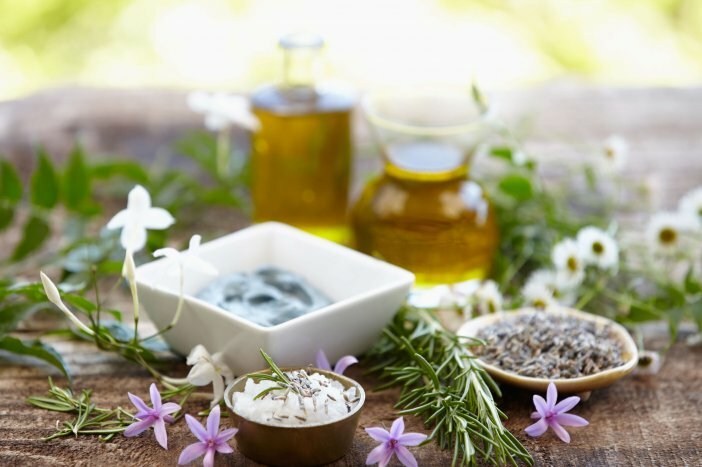 We have rooted out the centuries-old wisdom of the herbwomen and folk physicians regarding the gifts of nature, and updated it for the modern age. 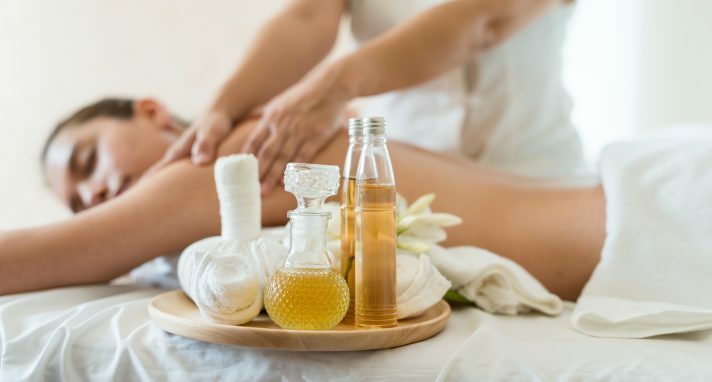 Experience the healing power of Styrian nature in the form of wraps, oils, baths and salves. We find that there’s a herb for everything. Unadulterated relaxation in the heated indoor and outdoor thermal pool, complete with bubble benches and fragrant bubble loungers. Blow off the cobwebs in the 15 m freshwater outdoor sports pool (27°C), or take a bracing dip in the cold-water freshwater canal (18 to 20°C) following a sauna infusion. For the scent of wellbeing: Freshwater whirlpool fed with waters of 36°C and a hot tub in the sauna garden overlooking the green biotope.